These are real shark ray (also known as bowmouth guitarfish and mud skate) jaws. 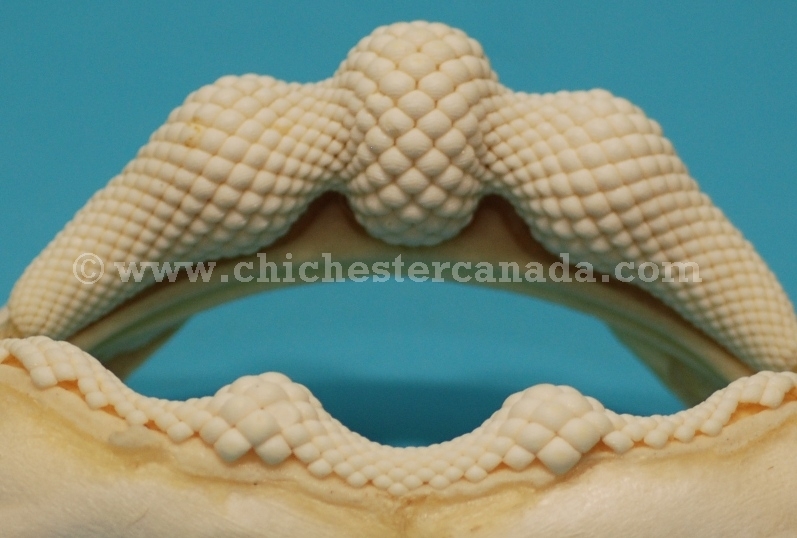 See the gallery below for available shark ray jaws. Genus and species: Rhina ancylostoma. Wild. We update our website nearly every day. If an item is not marked sold, it is most likely available. Weight: 0.32 kg, 0.7 lb.